Years ago I had been invited to join someone’s LinkedIn network. I accepted, thinking this was just another useless online tool. LinkedIn has truly become “the” place for online social networking. 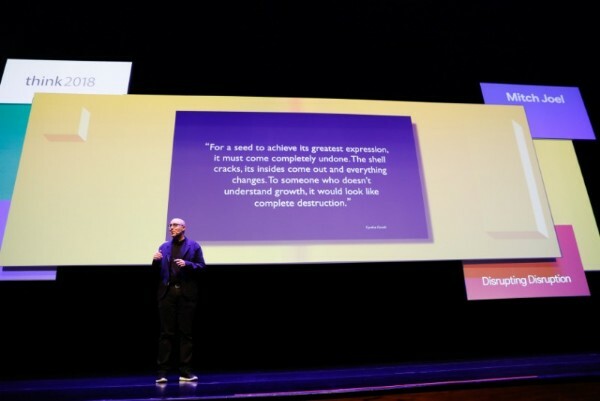 In my keynote presentation, Six Pixels Of Separation, I use three examples of where the web is going to highlight people’s passion to be connected: Habbo Hotel, MySpace and LinkedIn. Last night at dinner, a friend and I began discussing LinkedIn and he told me about a new Outlook toolbar that enables LinkedIn to review your Outlook contacts and help you connect faster. I was up until 2:00 am this morning adjusting my contacts and inviting new ones. LinkedIn has tremendous power. I was reconnecting with colleagues I had not heard from in years and making new connections. I am a far cry from the skeptical web dude that was only going to accept invitations, but never go out and actually invite people to join my LinkedIn network. I believe online social networking – much like online dating – is no longer taboo. People are gaining trust online and if the proper permission levels are in play (which LinkedIn has done superbly), the ability to help others get connected is a powerful component of belonging and self-actualization. This scores high on Maslow’s Hierarchy of Needs. Marketing is all about telling great stories and connecting them to the right people. LinkedIn is all about having a great story that makes people want to connect to you. From an advertising standpoint, the ability to target Montreal advertising and interactive specialists is attractive. Even if there is not critical mass traffic (after all, this is still in The Long Tail). I believe that the search engine marketing side of LinkedIn could provide more valuable traffic than Google AdWords in the future. Lastly, as marketers we need to be playing around with these technologies. 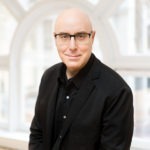 Check out my profile here (and feel free to connect): Mitch Joel – LinkedIn Profile. Thanks for the reminder Michael. Hey Mitch, Thanks for your article. I had quoted your experience or reconnecting with your colleagues after long time. http://www.interviewmantra.net/2010/03/what-linkedin-is-for.html . Check out 2nd bullet point there “Employees use LinkedIn for growing their network”.